Welcome to the Aspen Elementary Library! Library day is part of the 6 day rotation! Check with your child's teacher for your child's library day. * Books are checked out for 1 full 6 day rotation. it is due Day 1 of the next week. you may put one book on the Save Shelf. the book from the save shelf. Books stay on the Save Shelf for 2 days. 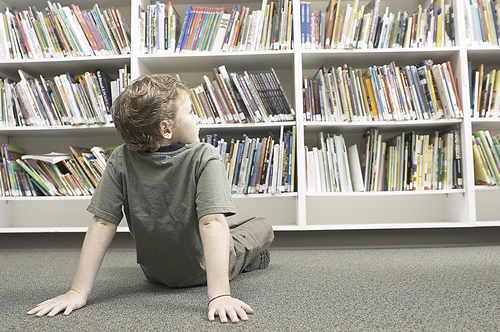 Post your child's library day in a visible place. For example a post-it note on the refrigerator. book "lives" when not being read. the night before their library day! Are you looking for a book?